Interior designers, business owners, and other individuals who seek out high-end stone with a distinctive appearance are likely familiar with honey onyx. 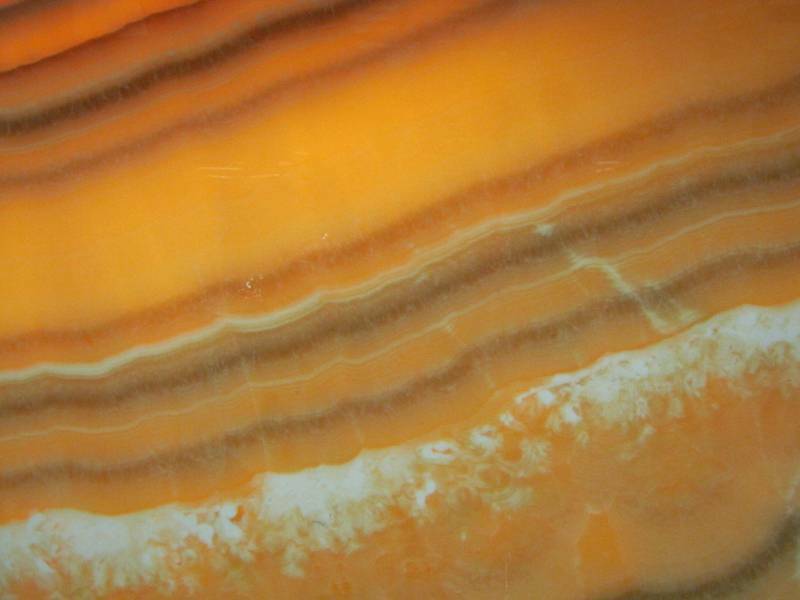 It has the dramatic banding and lines found in all varieties of onyx, as well as a deep yellow hue that can envelop an entire room in a warm glow when illuminated. With our StonePly Translucent backing, we can create illuminated stone panels using honey onyx and other light-transmitting stones that are well-suited for an array of applications. While the loveliness of illuminated natural honey onyx panels is indisputable, the natural stone does have a few downsides that limit its use. It often has weak spots and is fragile overall, stains easily because it is quite porous, and is also prone to scratching. At the StonePly website you can find out more about the varieties of marble, onyx, and alabaster we have available for our illuminated natural stone panels and read about some satisfied clients who used stone panels by StonePly to create intriguing interior and exterior designs. If you’d like to speak with a representative directly about your project, please call us at 903-454-4630 or fill out the contact form on our site. Initial consultations and custom estimates are always provided at no charge.